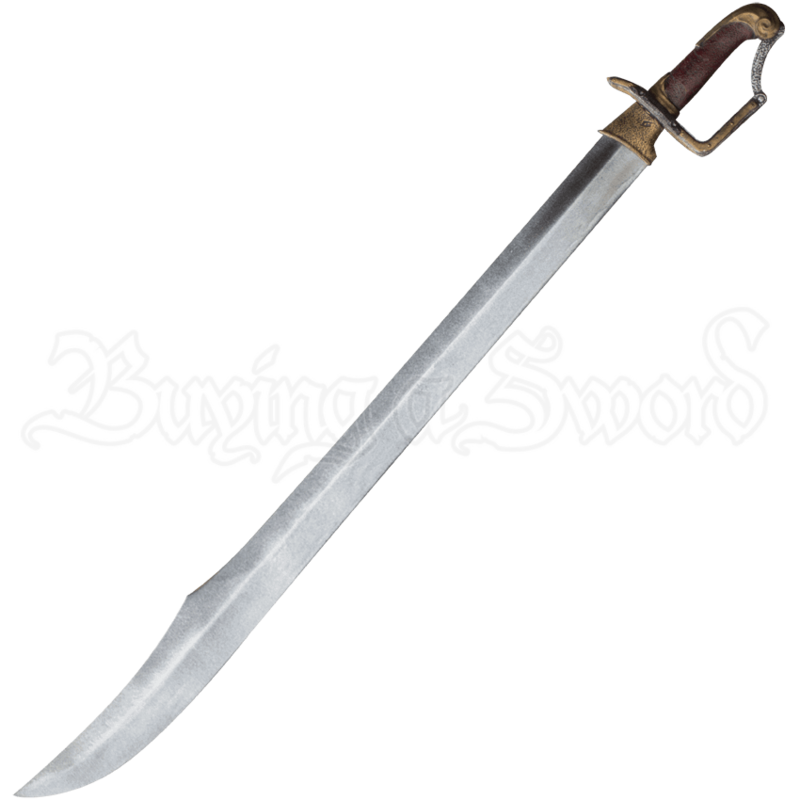 If you harbor the fierce spirit or cutthroat tendencies of a pirate lord, then the Seafarer Long LARP Sabre is right for you. This LARP blade is particularly suited for the devious few with a fondness for swashbuckling action. Made of shred resistant closed cell foam, this LARP blade is based on a traditional sabre shape. This sturdy foam surrounds a fiberglass core and is coated with strong latex. The hilt, with its guard extending over the pommel for added security to its grip, is made out of polyurethane foam cast, allowing this section to sport a highly detailed appearance and require no maintenance. Due to its hand cast and painted nature, this Lap weapon may feature slight variations in its appearance. 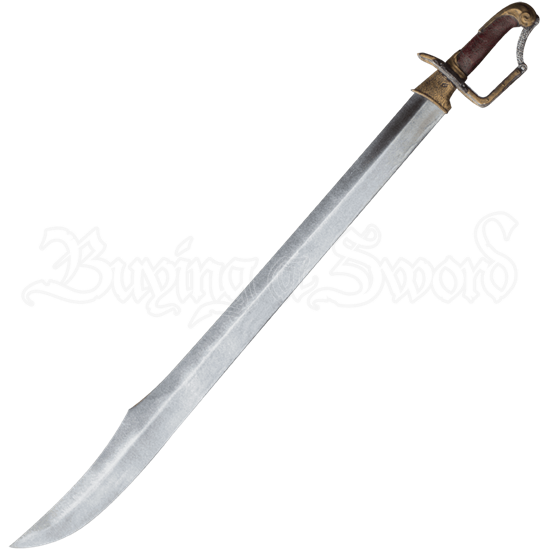 Command the battle and intimidate your opponents with the Seafarer Long LARP Sabre, a fantastic addition to any LARP weapon arsenal.